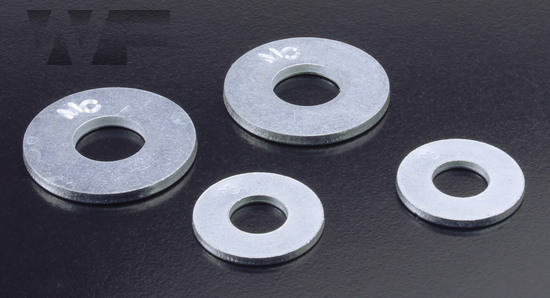 Flat washer to American USS specifications, now part of the Unified Thread Standard. 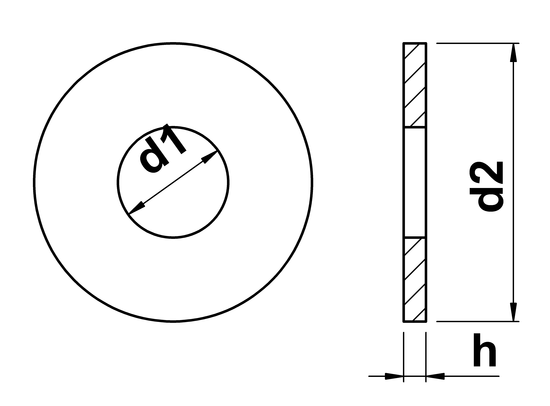 Washers with an external diameter larger than that of an equivalent SAE washer, but smaller than a penny/fender washer. 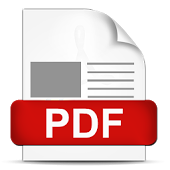 Conforms to ASME B18.21.1-1999.